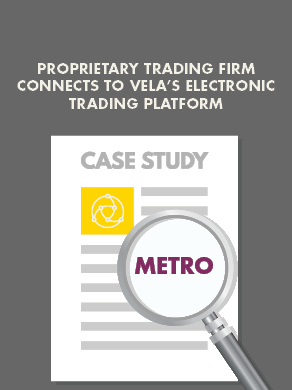 Over the last few months, Vela has released the following market access interfaces to support additional Equity, Options, and Derivatives trading venues. Those marked with an asterisk (*) denotes Exchange-Driven Changes. Earlier this year, Vela released ARCA Pillar, ISE CTI, ISE OTTO, and ISE SQF. All interfaces are available immediately.